How could ANYONE like that sort of thing? No one ever accused Hugo Boss of making crappy looking uniforms. I always knew I liked Motorhead for some reson. Now I know why. 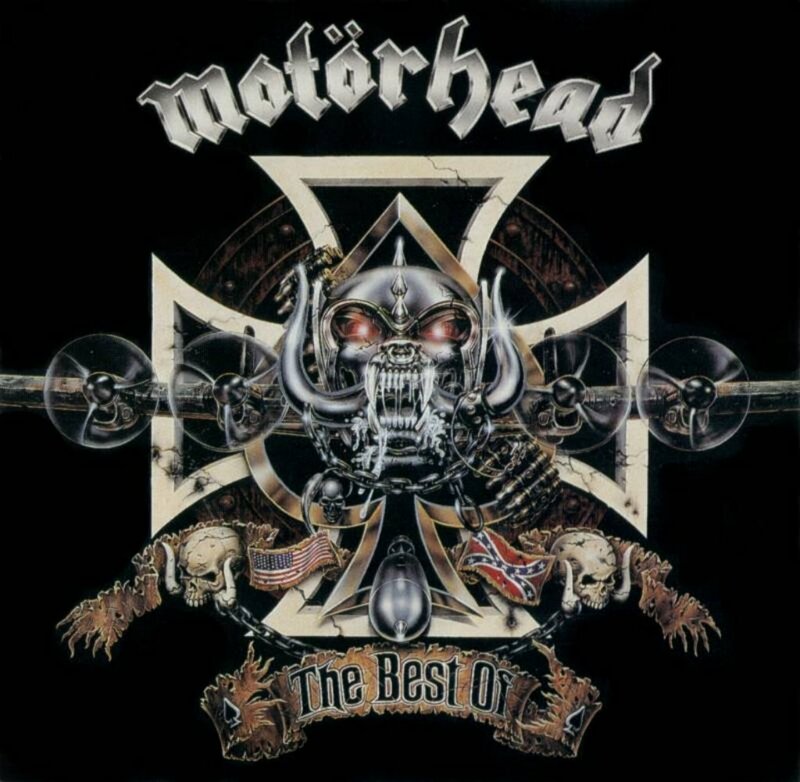 Motorhead's album covers have always had that Nazi-ish look to 'em. Nice to know two of my heroes "just like the era": Ant and Mr. Killmeister!!! I wonder if Lemmy will ever be in studio. Gee, I don't know, Steve. Doesn't make any sense to me either. You naughty boy in the know. Wink Wink. Nice towels! Where can I get em. Make a nice present for Acks next wedding!